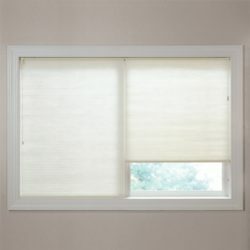 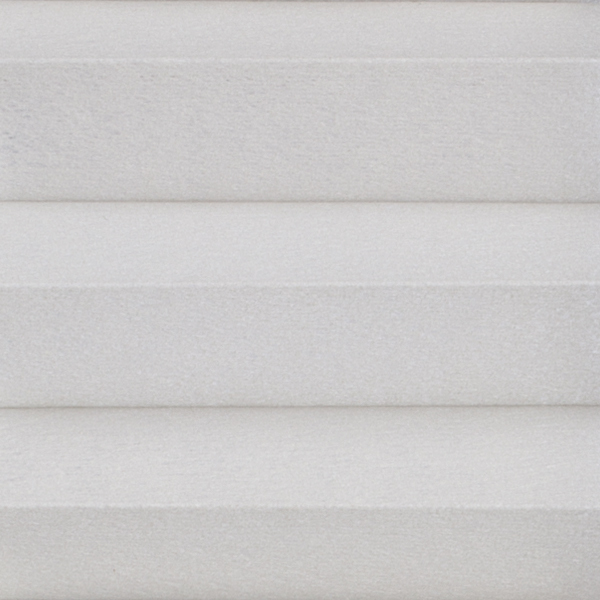 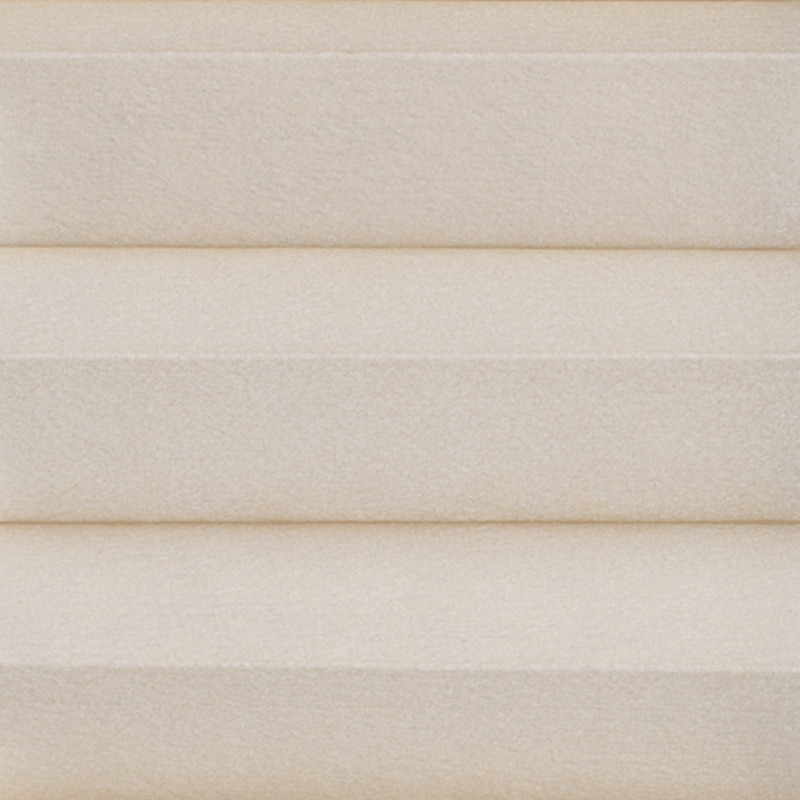 Our Brand Budget Rockport 3/4 inch single cell Solid Colors are light filtering fabric with energy efficiency and privacy. 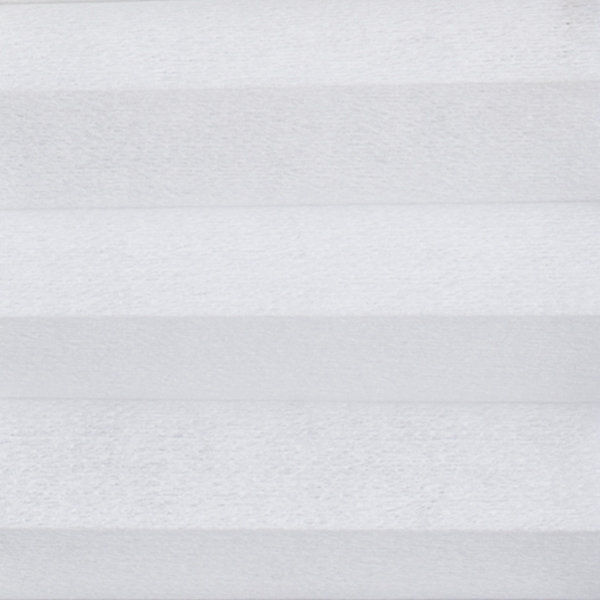 Works well with top down bottom up Std. 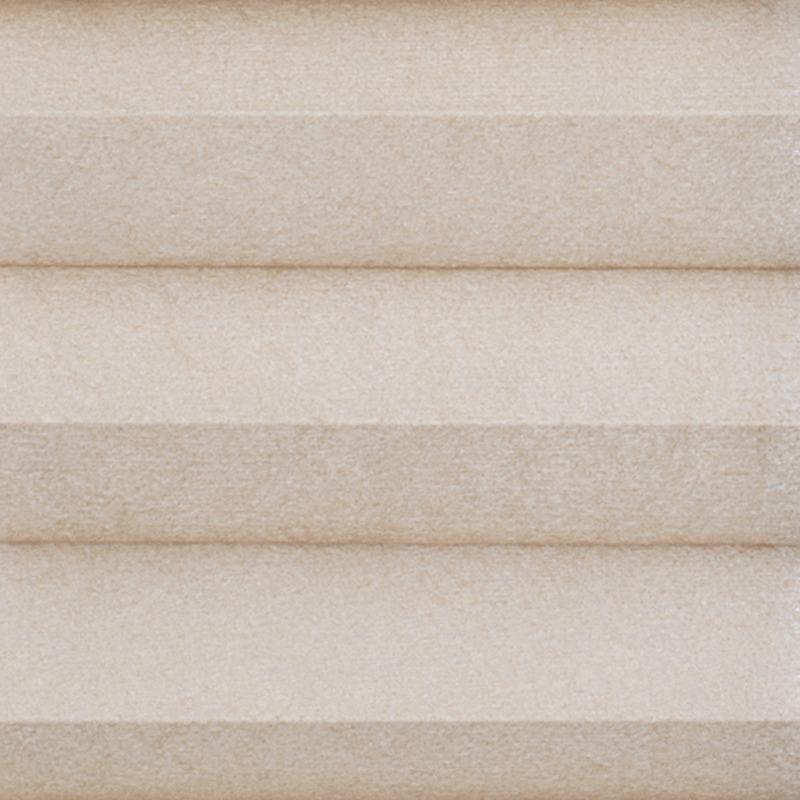 and smooth cord loop options,cordless or smooth cord loop feature. 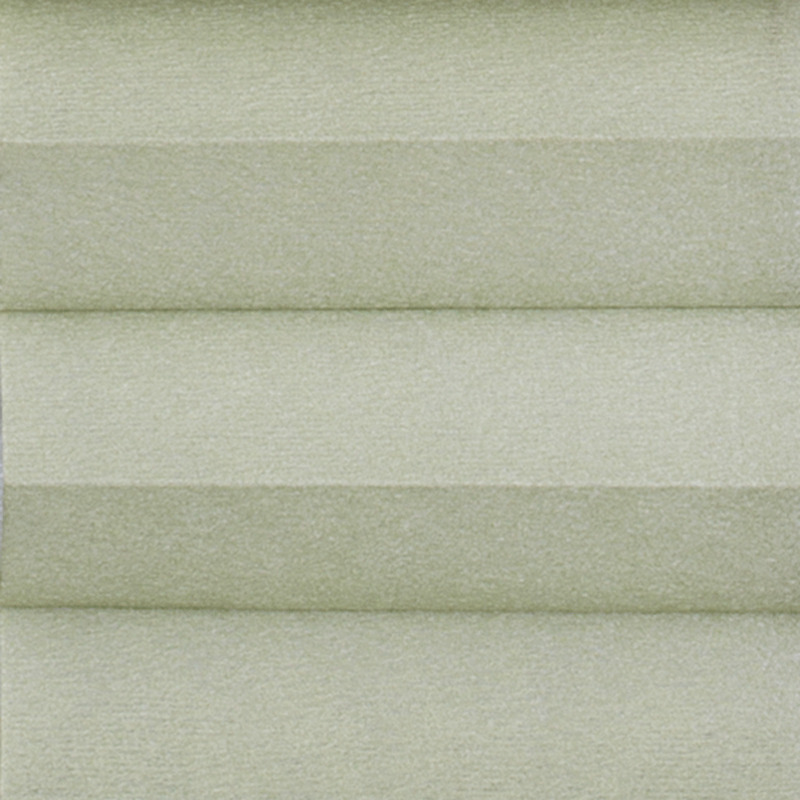 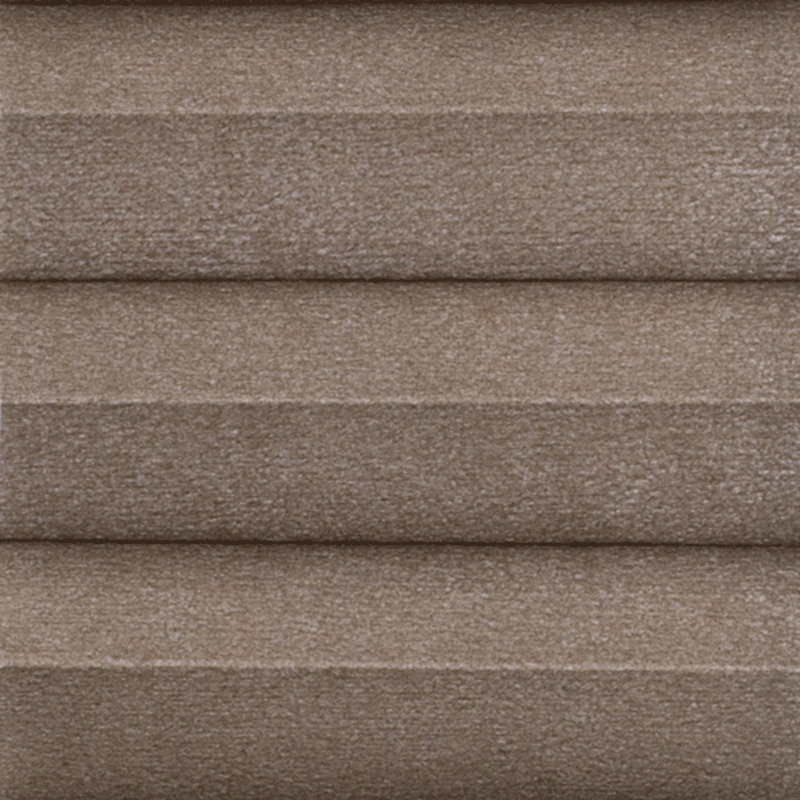 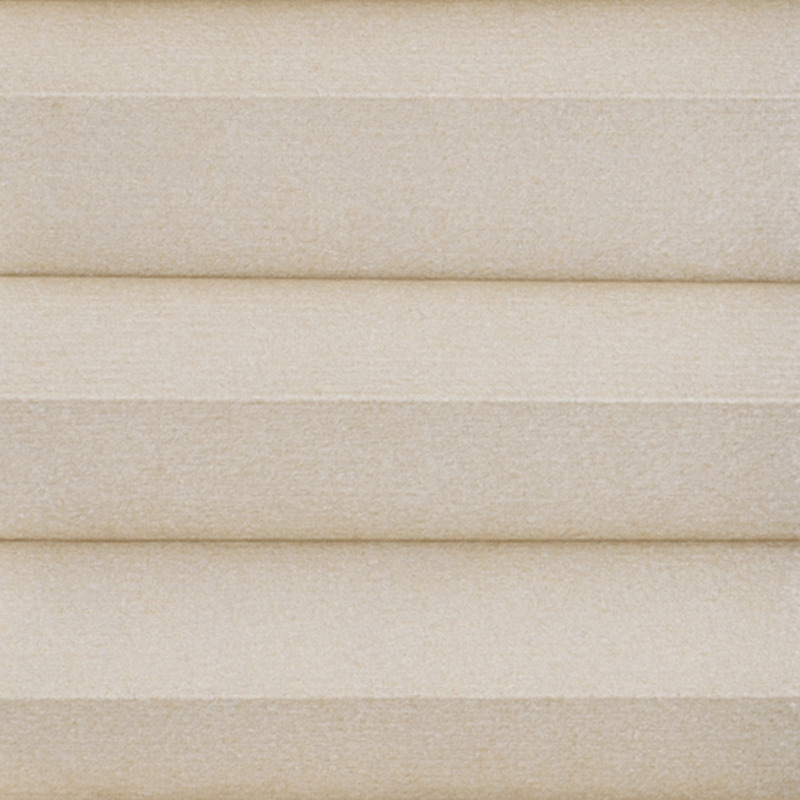 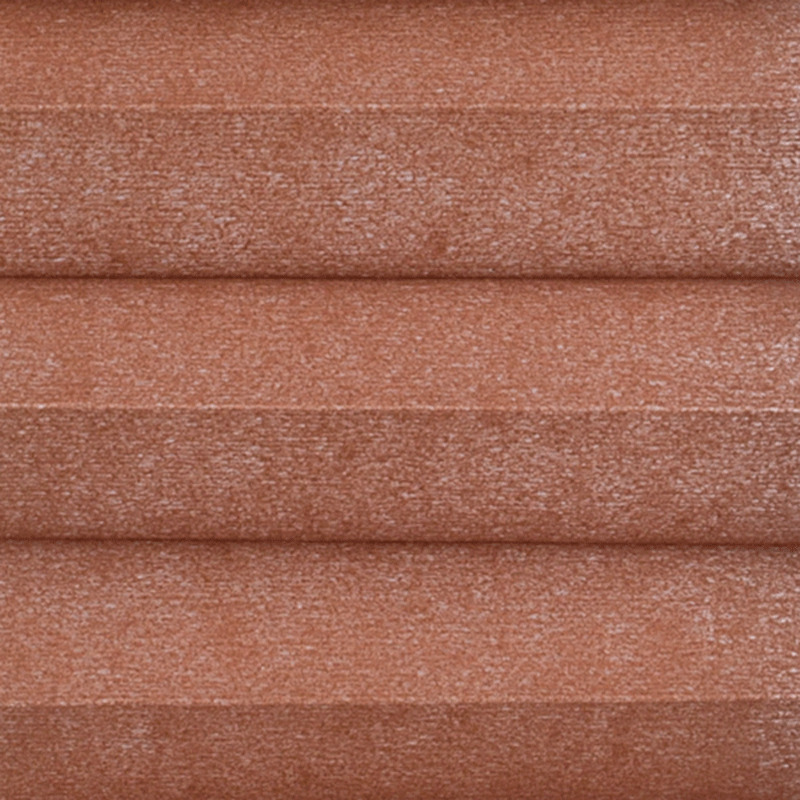 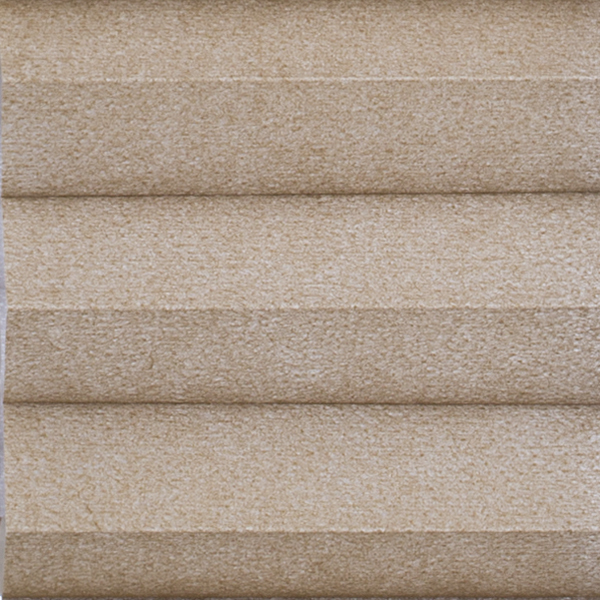 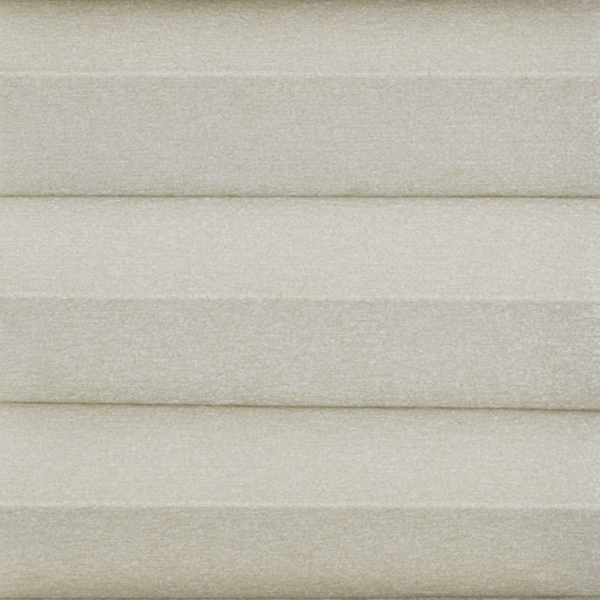 These shades have a wide variety of colors available to match any decor. 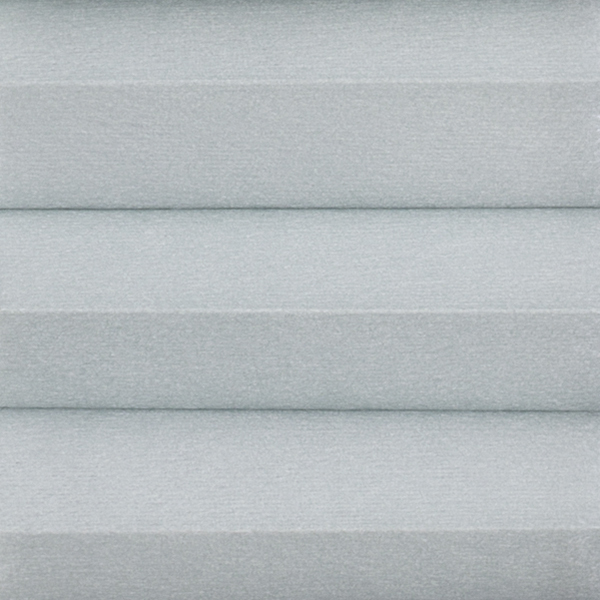 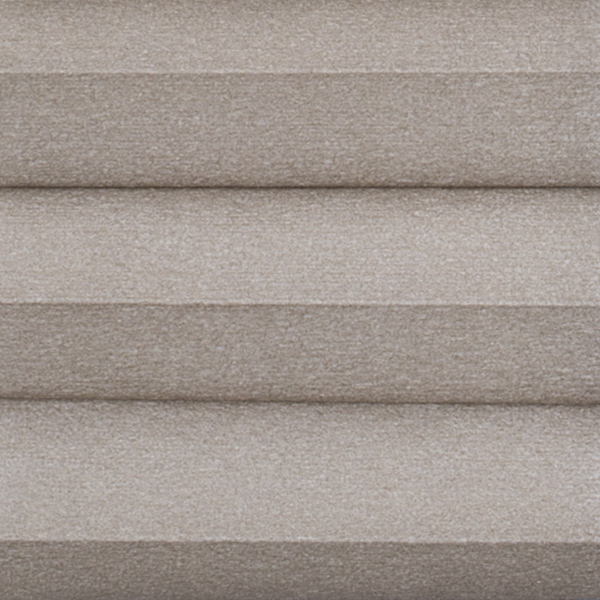 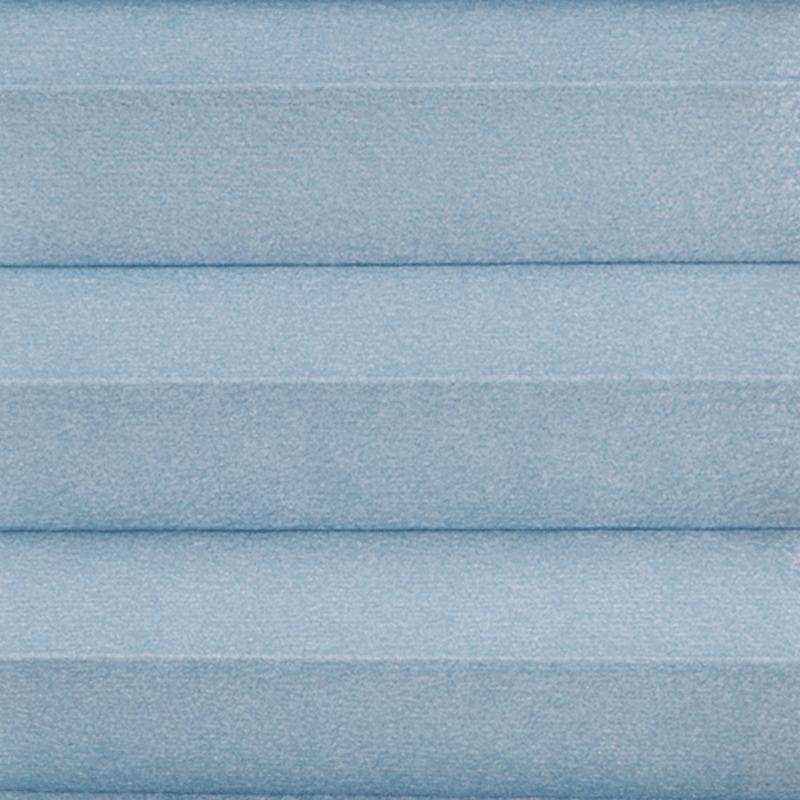 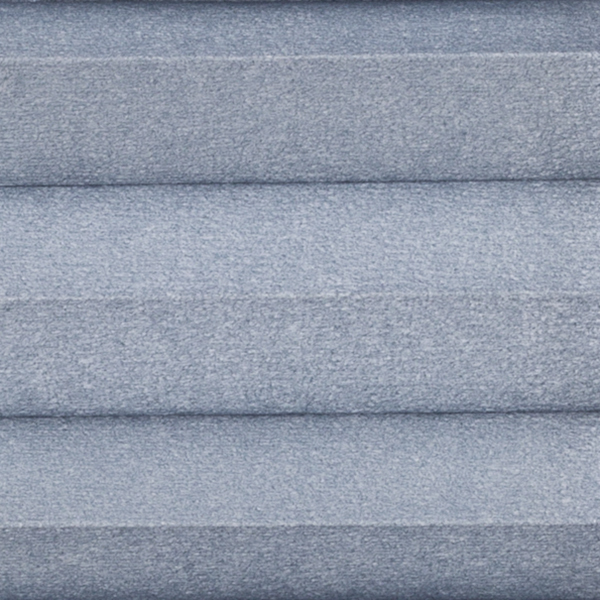 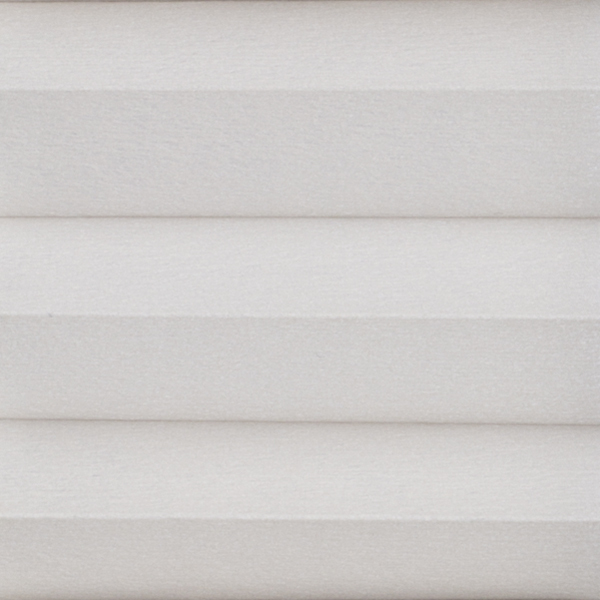 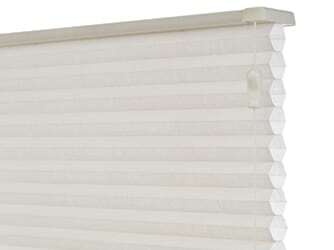 The blinds are noted for their thermal protection in both the summer and winter.All come with color coordinating top and bottom rails that compliment the color of the fabric. 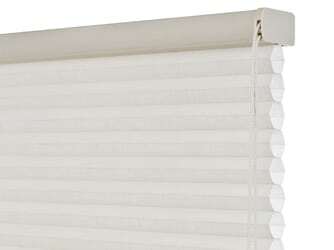 The cellular shade bonding material is warranted for as long as you own the blind and the new cordless and cord loop options are available on larger blinds. 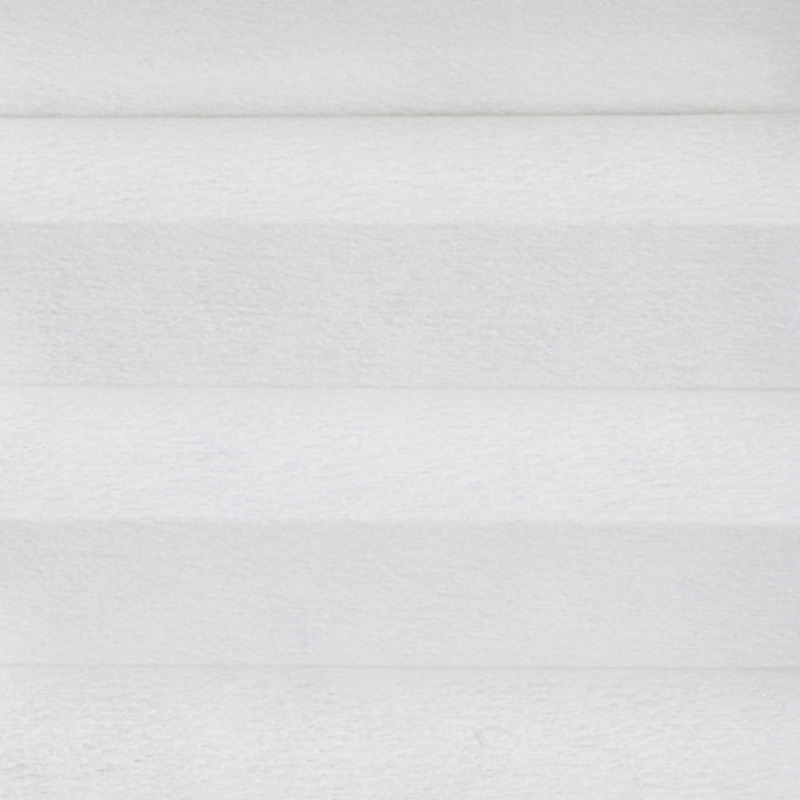 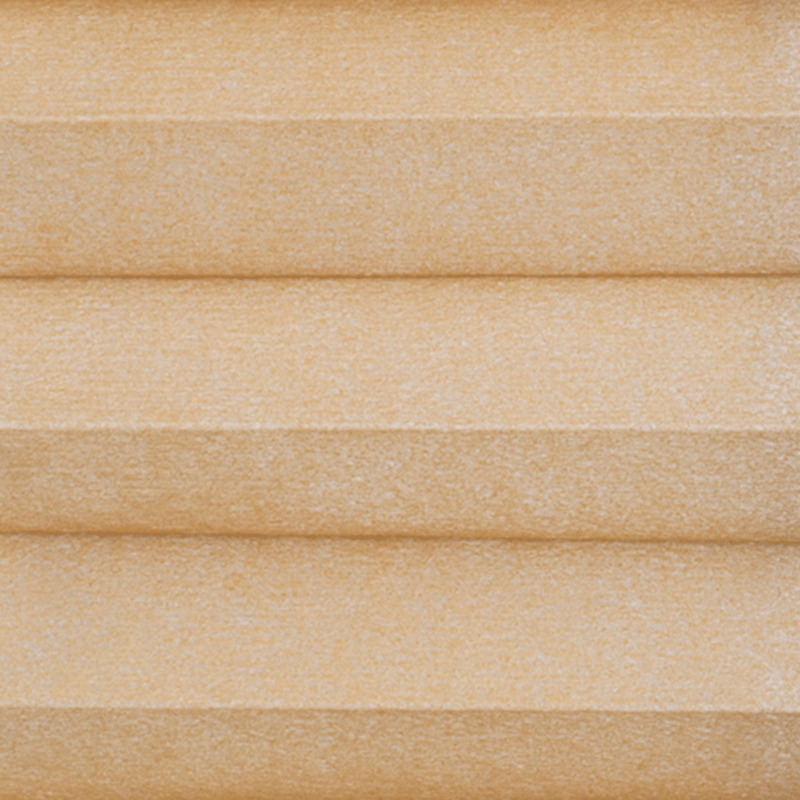 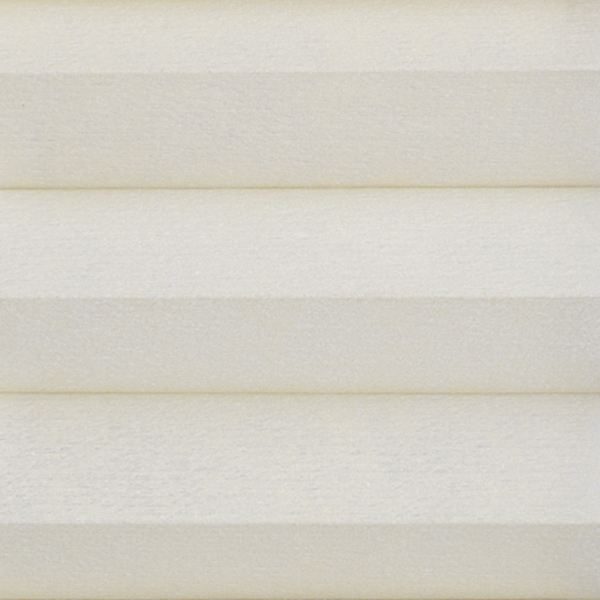 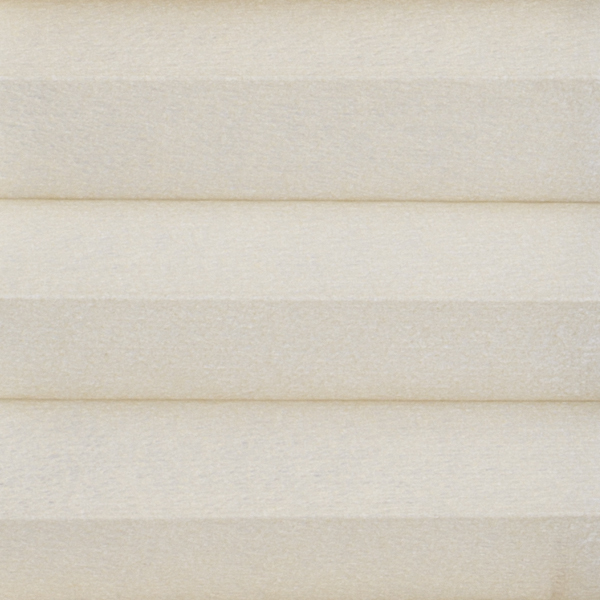 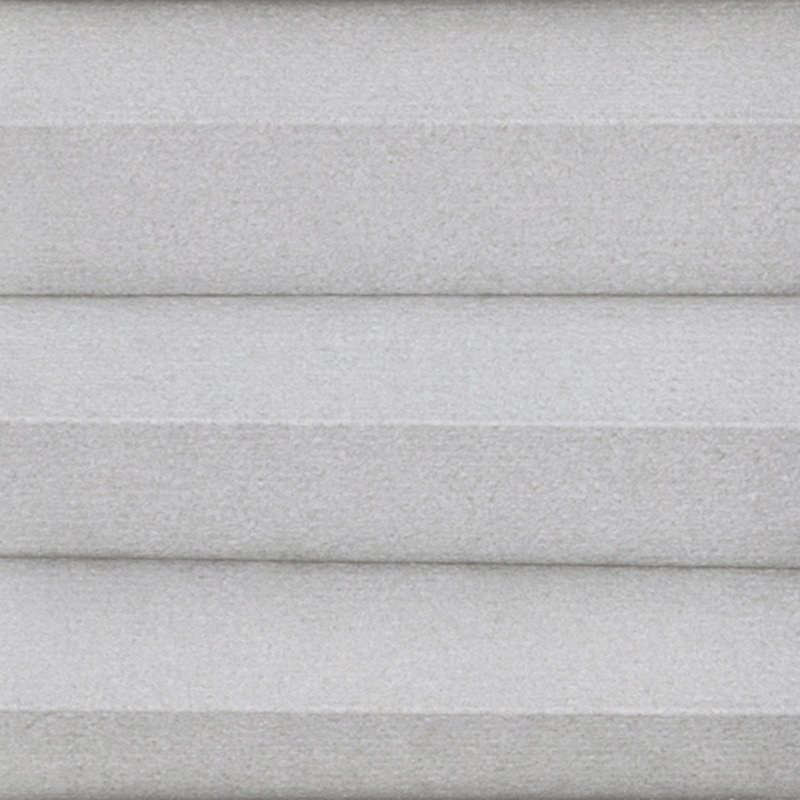 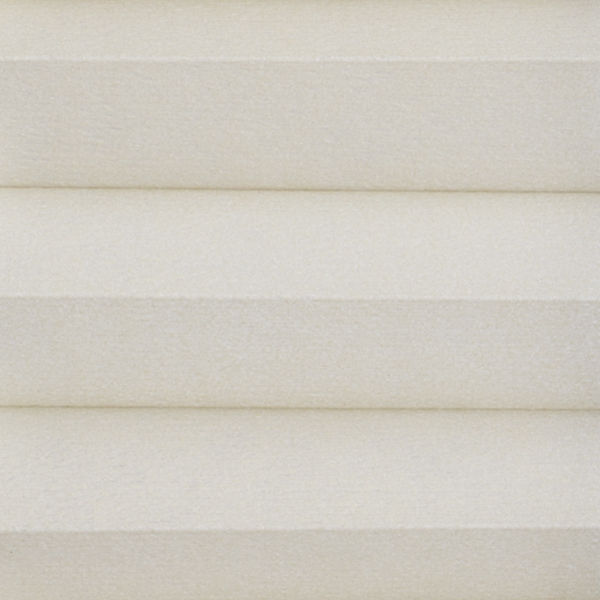 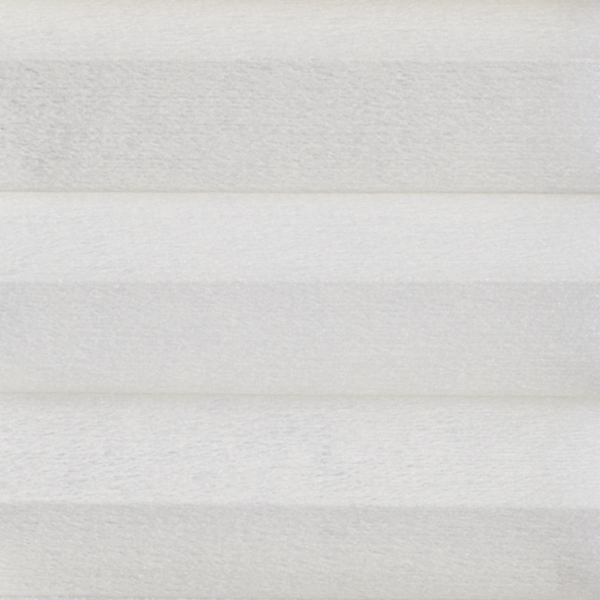 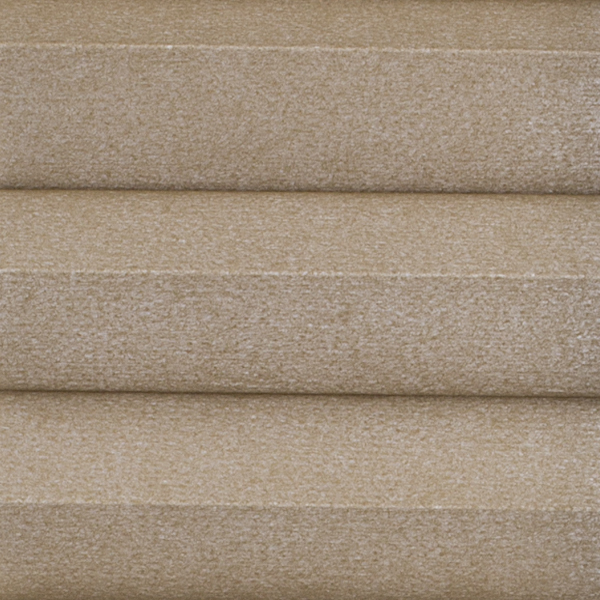 Rockport Shades feature a patented double honeycomb design that provides the ultimate in energy efficient insulation for your home, while the elegant 3/8" pleat offers a clean, classic look. 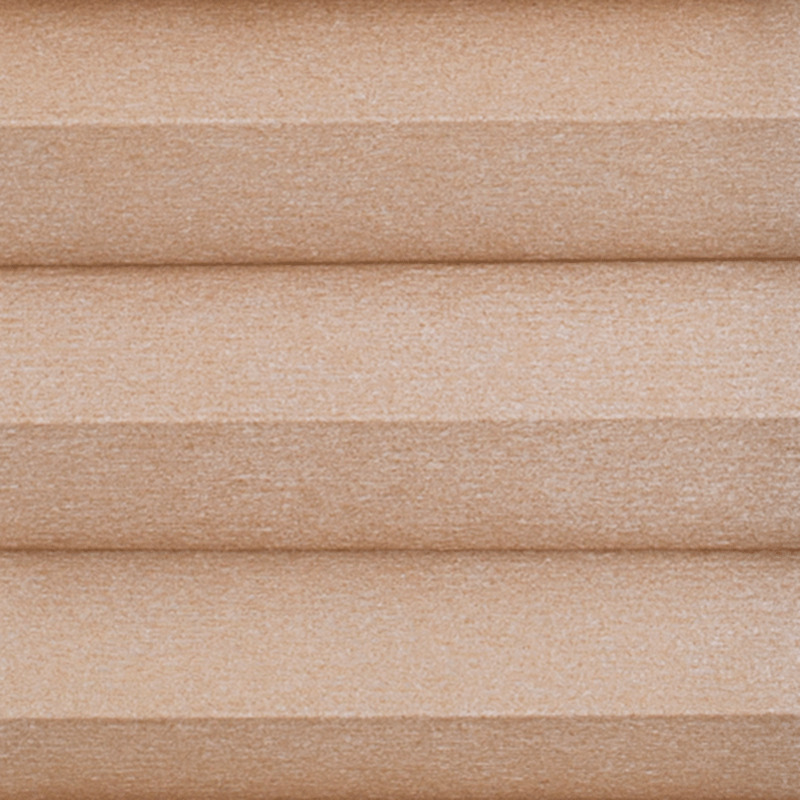 Symphony Cellular Shades also block 99% of damaging UV rays. 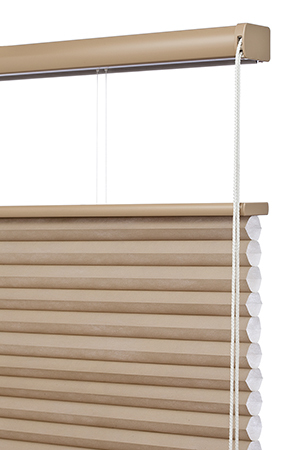 Finished Shade Sizes Minimum: 8" x 8"
The Cordless Ultra™ Hardware system operates smoothly without cords, keeping your children and pets safer by completely eliminating the risk of strangulation. 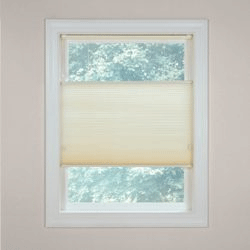 And without the visual distraction of cords, you're left with windows that provide a clean, unobstructed view. 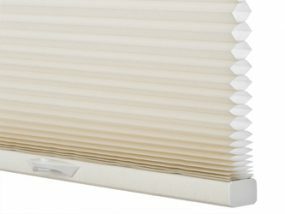 The Cordless Ultra Hardware system achieves all this effortlessly, with only a gentle push or pull needed to raise or lower the shade.